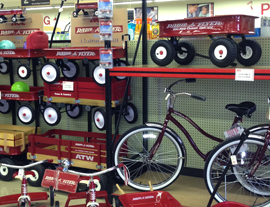 Welcome to Lenhart’s Ace Hardware! 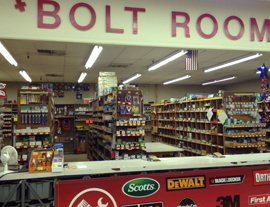 Since 1946, Lenhart’s has been in the business of helping our customers find just the right nut, bolt, tool, drill bit, paint color, and much more. Our friendly and knowledgeable staff is looking forward to helping you soon! Manage Your Account Click here to make changes to your online customer account. Employment Application Please download and print clearly and turn into the store. Now It's Faster Than Ever to Get a Rebate on Your Purchase! Visit the Ace Rebate Center to learn more. The center allows you to track rebates in progess and provides helpful answers to your questions. 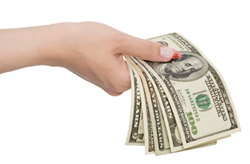 Rebates are offered at any time on specific products or services. Look here frequently to see if you qualify for a rebate.